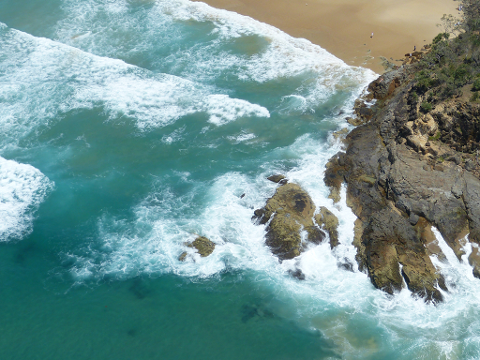 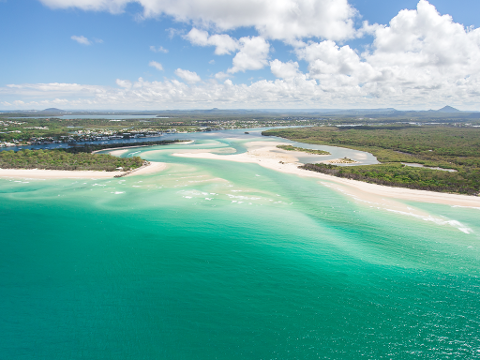 The Experience: A close second is our Noosa Adventure. 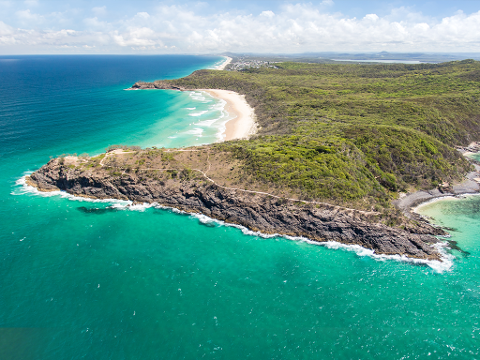 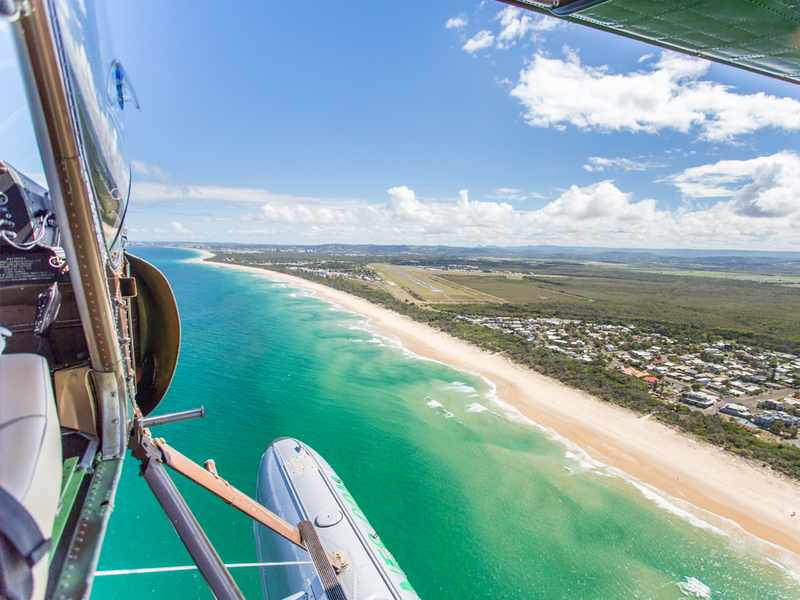 Take off, follow the Maroochy River to the coast, then bank slowly north over Mudjimba Island, follow the beaches past Mt Coolum, over Noosa National Park to Noosa River and return. 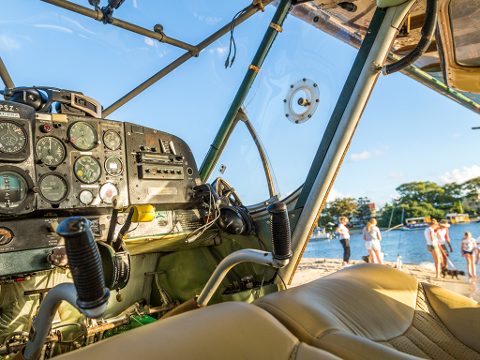 Children fly at adult fare, must have their own seat, should be approx 15kg (4 years) and able to wear and operate our life vest.